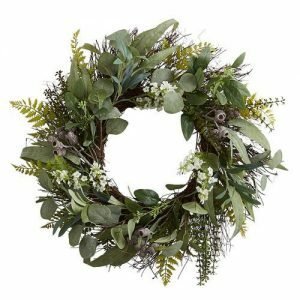 Do you have a Spring wreath for your front door? 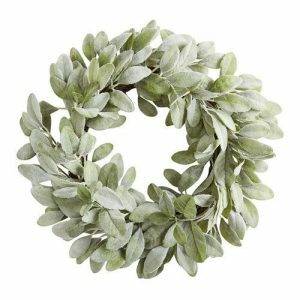 I have to admit that I currently still have the same cotton wreath on my front door that has been on my front door since January 1! I’m ready for a change!!! 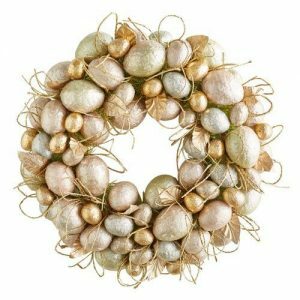 I decided to check out Pier 1 because they have a huge selection every season and their wreaths are a good quality! 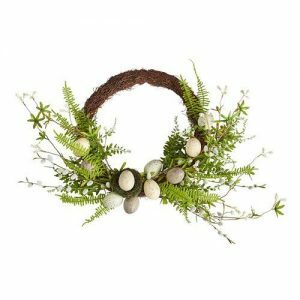 Now, if you want to make your own wreath, visit THIS POST to see some creative spring wreaths from some of my blogging friends! 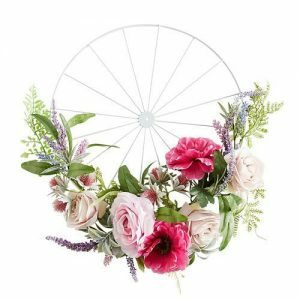 But, today’s post is to show you some of my spring wreath picks from Pier1. 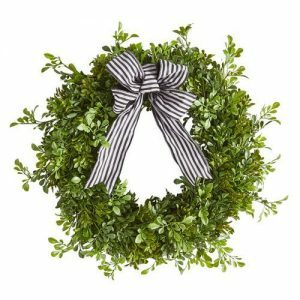 Some of these wreaths are currently on sale too! And, don’t forget that you can order online and pick up at your local store the same day! That is my absolutely favorite way to shop!!! It’s such a time saver and it keeps me from getting sucked into buying things I don’t need! I order what I want online, go into the store, pick up my purchase, and head straight back out the door! So, here you go! 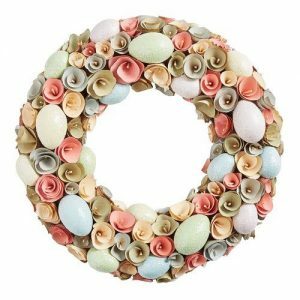 I’ve broken these spring wreaths down into categories. 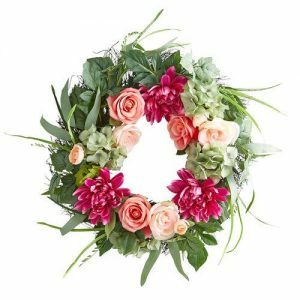 All of these wreaths are on sale! 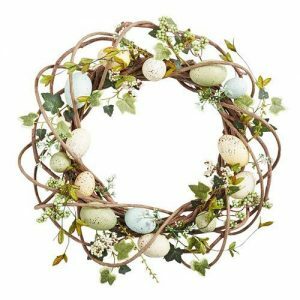 And, I don’t think they are “Easter Only” wreaths. I think they could take you into the summer months as well! These pretty florals could be used now and straight through the summer months into fall! 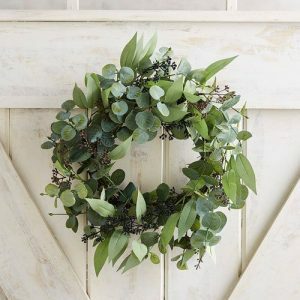 These wreaths could be used year round in my opinion! So, they will give you the biggest bang for your buck! So, what do you think? 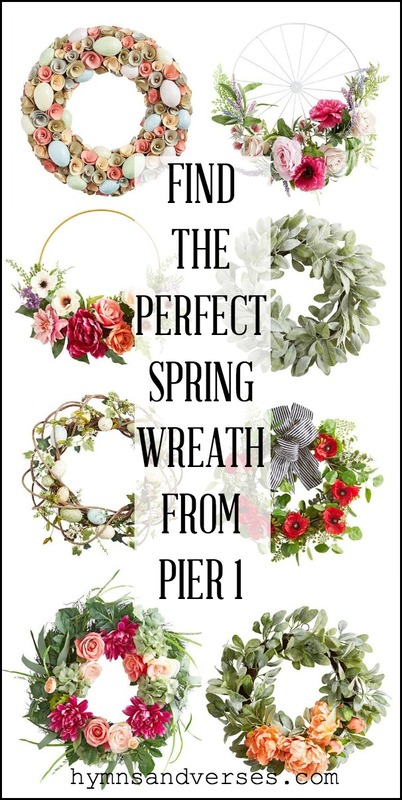 Have you ever looked at the wreath selection at Pier1? There are so many to choose from and these are just my picks! You can visit their site to see many more! 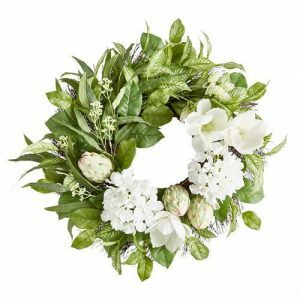 I hope that this helps you to find the perfect spring wreath for your front door! 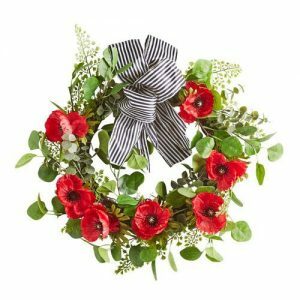 Love your post on wreaths. 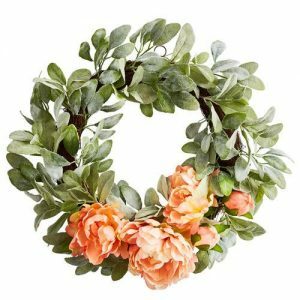 I love to make my own wreaths and I haven’t made my spring/summer wreath yet but you have given me great ideas!!! I love you blog site and what you are doing. I look forward to seeing what you have for us. Thanks so much. 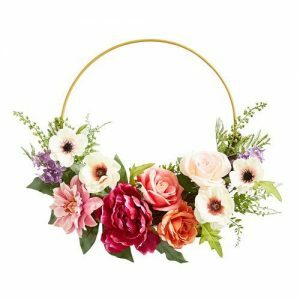 I found the peony wreath to be so cheerful. I usually have a wreath out right away. I don’t know why I’m so slow this year. Thanks for the tips! !